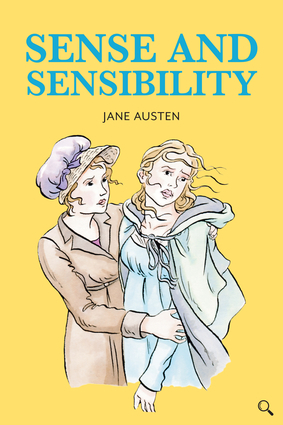 Marianne seeks a man who shares her eager spirit; Elinor is in love with the polite, considerate Edward Ferrars.Their younger sister Margaret watches in bewilderment as Marianne and Elinor experience the joys and heartaches of early adult life.Is Marianne too warm or is Elinor too cold? Whose example should Margaret follow? Margaret records the dangers presented by scheming friends and deceitful lovers.Will Elinor's sense be strong enough to support both sisters, or will Marianne's sensibility bring tragedy?What will you learn as you read Margaret's account?